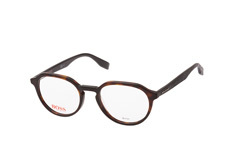 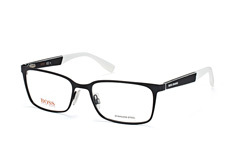 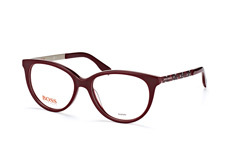 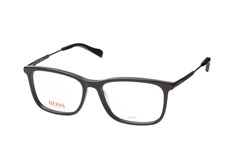 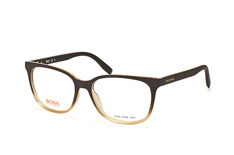 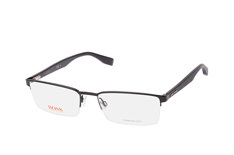 Boss Orange is a collection within the Hugo Boss label. 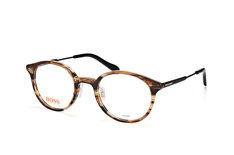 Boss Orange’s design style oscillates between its Urban Chic, Rough & Unpolished and Modern Casual lines. A tasteful blend of stylish detailing and bright colours is a common theme across all three ranges. 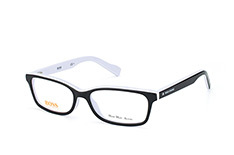 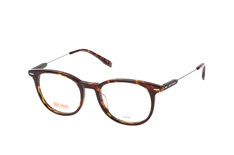 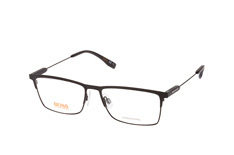 Within these lines, Boss Orange addresses the needs of the younger generation with a sense of unmistakable style. The current collection can be purchased from the Mister Spex online shop. 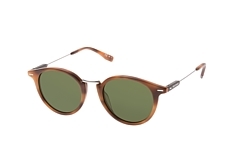 Experience the high-quality craftsmanship and innovative design of this German brand. One particular characteristic of the label’s glasses is the angular shape of the upper arms where, on the inside, the logo can be found. 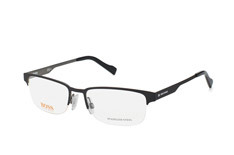 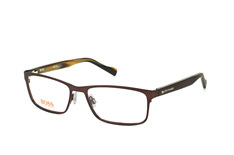 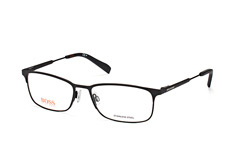 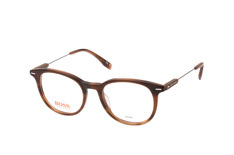 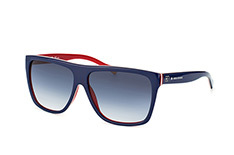 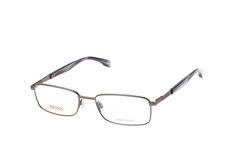 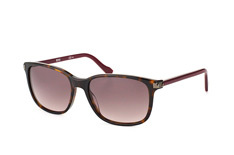 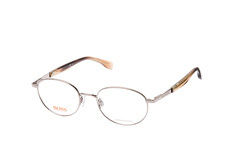 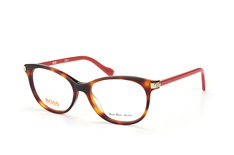 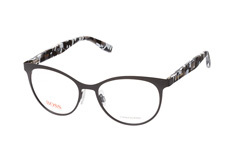 Frames in both the sunglasses and eyewear Boss Orange collections are delicate and offer all-day comfort. The eyewear collection, in particular, offers a fantastic range of colours and patterns for those who are lifestyle and fashion conscious. 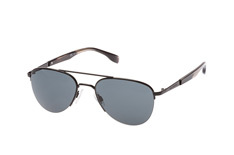 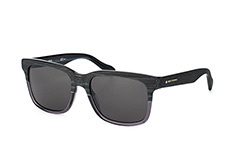 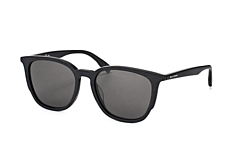 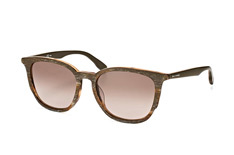 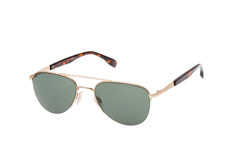 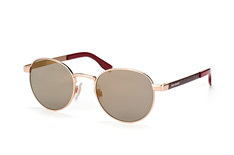 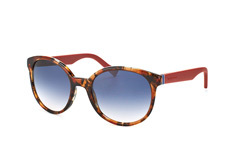 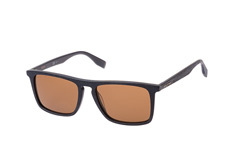 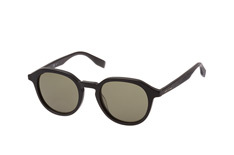 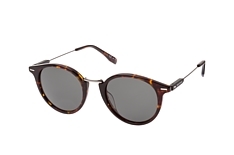 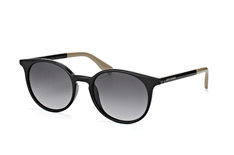 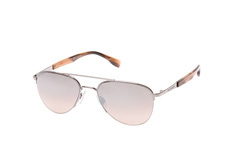 The sunglasses primarily appeal to fashion-conscious women and men who want to make a statement and take a stand against the mundane, for example with the oversized Boss Orange models. Those who identify with the mission statement of Boss Orange can look forward to a high standard of both quality and design. Mister Spex can help choose your Boss Orange glasses or sunglasses with its virtual fitting service. 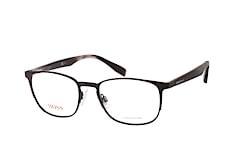 Your chosen glasses will be with you in just a few days for you to try. 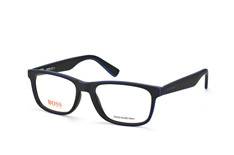 Be enchanted by the fantastic Boss Orange range. Why not try out a few pairs using the virtual fitting service, to find the model that best suits your face, hair colour and personality? 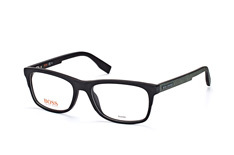 All orders include fast and trackable delivery.